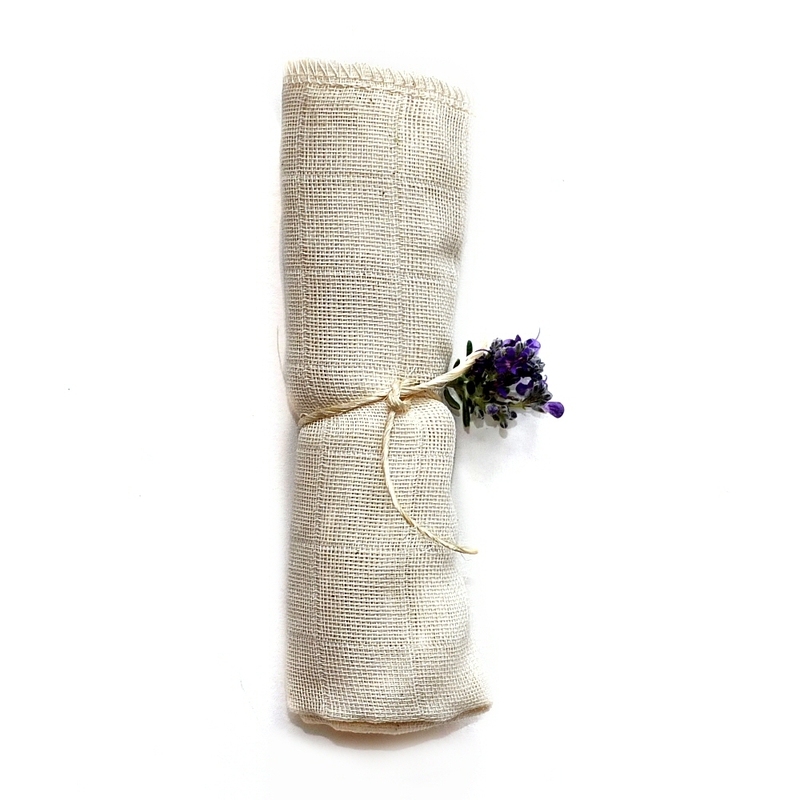 Organic Muslin Flannel Face Cloth | Enchanted Plants Ltd.
Our new double sided certified organic muslin and cotton flannel cloths, are really a bit special, they are gently exfoliating on one side and soft and gentle on the other. When used with our cleansing balm they are perfect for removing the days dirt. Getting softer with each wash they really make a lasting contribution to a perfect skincare regime.